Photo provided by the White Owl Bistro. I’d been hearing about the White Owl Bistro for a long time, so when I finally had a chance to visit their dining room, I was buzzing. With a reputation for creating locally inspired, farm-to-table dishes, I couldn’t wait to sample the menu put together by Chefs Laura and René Dubois. One evening on a snapping cold March day, my dining companion and I stepped into their cozy, 40-seater restaurant in North Bay. Our server greeted us immediately, accompanied by soft jazz, and an invitation to hang up our coats. Our table was waiting – a little two-top with a view looking out over the frozen landscape of Lake Nipissing. Between us and it – a patio. About 1,500 square, fully-licensed feet of it overlooking the lake. 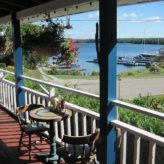 Now in sunny June, the patio is bustling and serving up delicious dishes lakeside to the City of North Bay. A highlight of the season is live musical entertainment by local artists every Tuesday and Thursday night during the summer months. That’s one of the greatest things about farm-to-table cuisine. Then there are the additional benefits such as knowing where your food comes from, how it’s been prepared, whose hard work has gone into creating it, and the positive community and environmental impacts of eating locally. 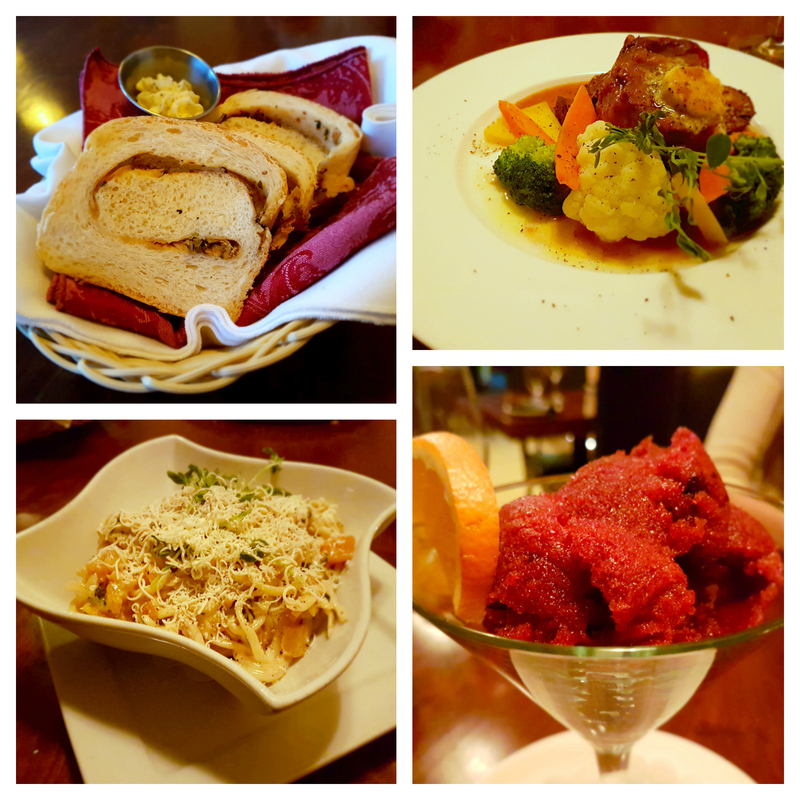 On my visit, we tried the roast chicken and squash pasta, a truly juicy filet mignon, and the mixed-berry fruit sorbet. In-house made onion bread was also brought to the table as an appetizer. And of course, an Ontario red wine. Wow. Seriously. Where to start? They say one mark of a great restaurant is how they cook your steak, and my Ontario-grown filet mignon was on point. Cooked exactly to my preferred shade of rare, the tenderloin didn’t disappoint. Next was the roast chicken and squash pasta – the chicken sourced directly from the Dubois’ Somewood Farms. On a cold day, it was the perfect dish and you could tell the pasta was freshly made because of its texture. However for patio season, everyone needs to try the sorbet. Made with a locally harvested mix of berries, I couldn’t believe how flavourful this mountain of shaved ice was! On a hot summer’s day, the fruit sorbet from the White Owl Bistro is exactly what you’re looking for. 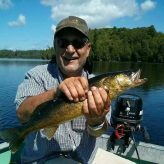 René and Laura both come from the area – he from Sturgeon Falls, and she growing up in North Bay until the age of nine. 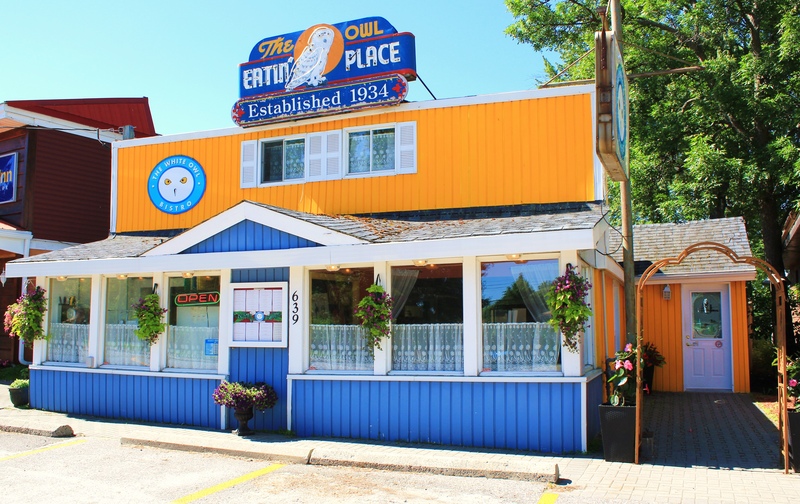 They met in the Canadore College Culinary Management program in 1998 and eventually bought the White Owl. 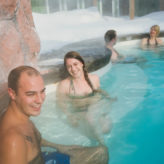 What made you choose North Bay? When did you first decide to open a farm-to-table restaurant? Did you grow up on farms, or was this a lifestyle you discovered later in life? 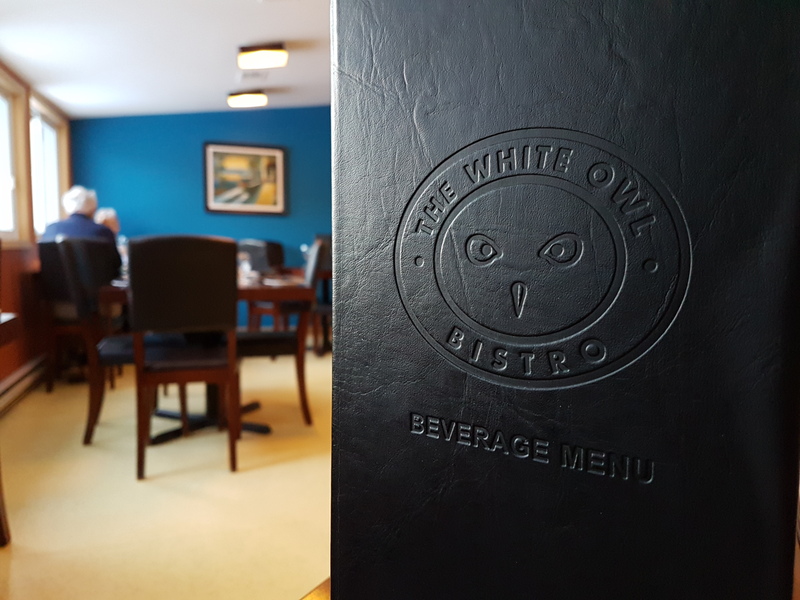 What has been your biggest challenge in opening the White Owl Bistro? What are some of your proudest moments? While guests can’t visit Somewood Farms (lovingly named by the Dubois’ eldest daughter from their last name), they can get an inside look at farm-to-table life online. Check out their operation on Instagram & Facebook for an insider look, and what seasonal dishes are hitting the menu! Looking for more locally-inspired eateries in North Bay? These establishments are pushing the culinary envelope!